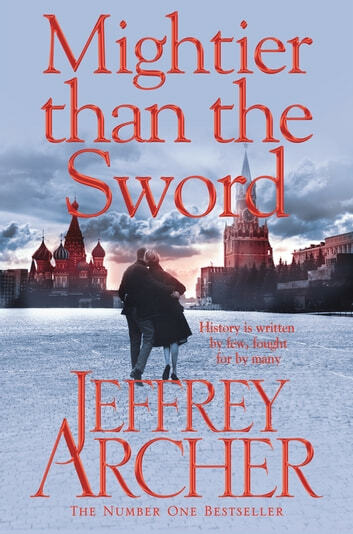 Mightier than the Sword opens with an IRA bomb exploding during the MV Buckingham's maiden voyage across the Atlantic – but how many passengers lose their lives? This book was superb. It contained a first class continuation of the trilogy and was full of twists and turns. Having read the previous books in the trilogy, I was soon reminded of the characters in it as I began to turn the pages. I recommend this book without reservation save that it is worth reading the previous ones in the overall story. Een heel goed geschreven boek van Archer! Weer een 9.5 waard. Spannend tot het einde! Een echte aanrader. Great read so many twists to the story but not the end I thought. Because it finished as it did it means another book or two??? To look forward to. 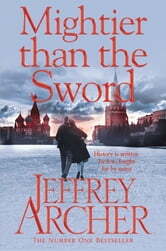 A good read the story was as good as ever, Jeffery Archer has done it again, l am left on a cliffhanger,I can't wait for the next episode of the Clifton Chronicles! !